1. The phenomena of the missing Google+ profile PageRanks. 2. A deep dive into PageRank Iteration Optimization for answers. 3. Recrawl Scheduling Based on Information Longevity. 4. 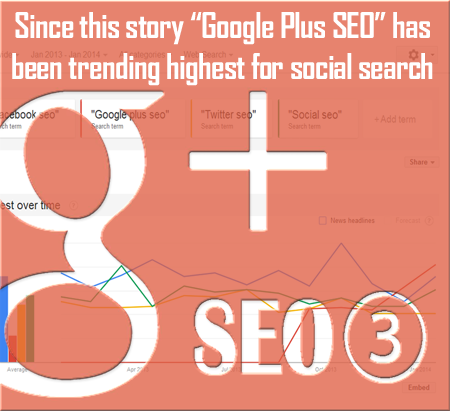 Google Realtime - the social search break up in favor of Google+. 5. John Mueller speaks out - on not using G+ just to build PageRank. In this article I'm going to explore several phenomena, the first being an older mystery and then a new one, and by delving into answers for the first, see if we can find the answers to the later. So let's jump into the into the Information Retrieval technology grid to see what we can find. Most of the PageRank Toolbar (TBPR) updates show considerable lag between the time rank appears for pages & the time new pages are created. When TBPR updates occur the data there is never entirely current & usually appears to be a few months old. Question: Why do all the TBPR "updates" not show the most recent PageRanks? After December's PageRank 1213 update, as many as 2 thirds of Google+ profiles & pages are no longer showing any TBPR, their ranks formerly showing from the PR 0213 update, have now been blanked out from all available PR viewing tools. Question: Where did the G+ profile TBPR's go and why? When will we be able to see them again? While new PageRank collected for pages never appears immediately in the TBPR updates, penalties that have been manually applied to websites & pages even just prior to the update, can be reflected there immediately. And there are stories from afar (now confirmed) of other phenomena, that manual actions lifted might be quickly reflected in the TBPR, without even having to wait for the next update. Question: Is some of the data in the TBPR more current than other data? In phenomena #2 I have observed that, after December's PageRank 1213 update, as many as 2 thirds of Google+ profiles & pages are no longer showing any TBPR, their ranks formerly showing from the PR 0213 update, have now been blanked out from all available PR viewing tools. I recently did an in-depth analysis of PageRank of Google+ profiles & pages, comparing over 700 profile PR's from the February PR 0213 update, with the recent PR 1213 update, so you are welcome to look at those comparisons here.